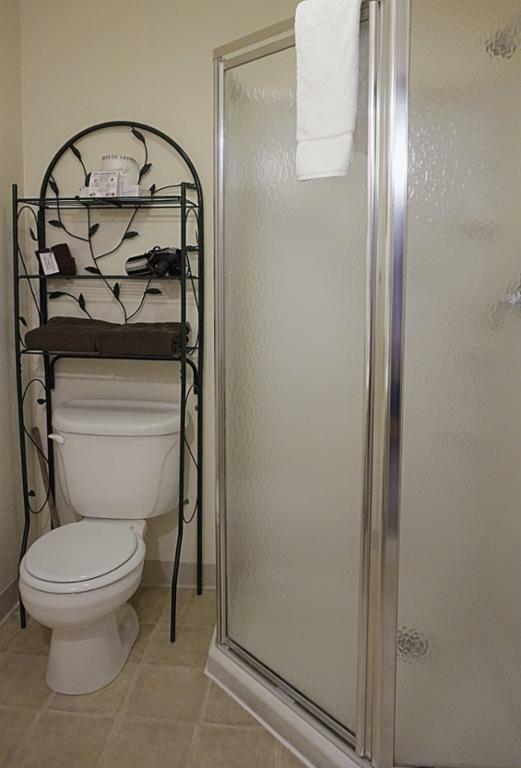 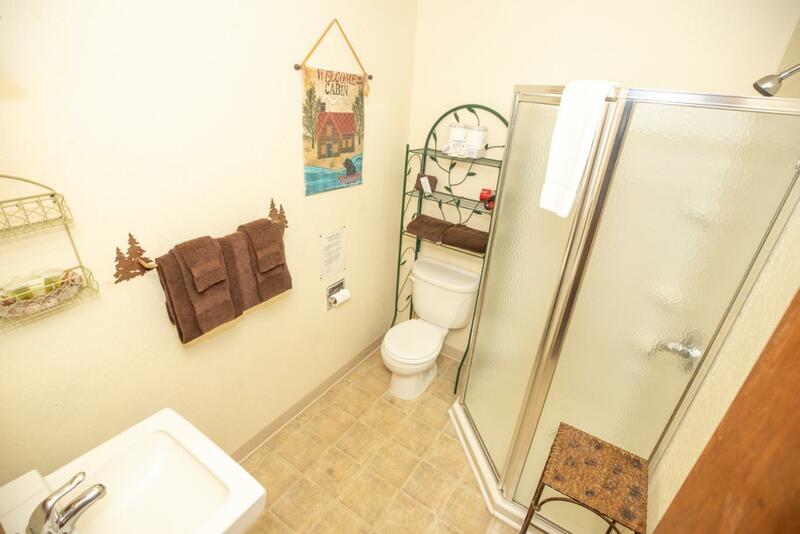 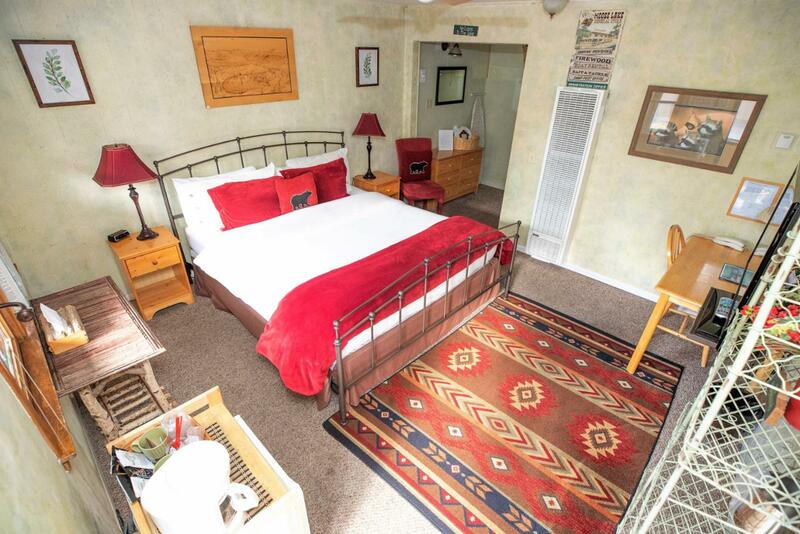 Images Room Details 89 Sold 115 89 89 89 89 89 115 115 85 Sold Sold Sold Book Now! 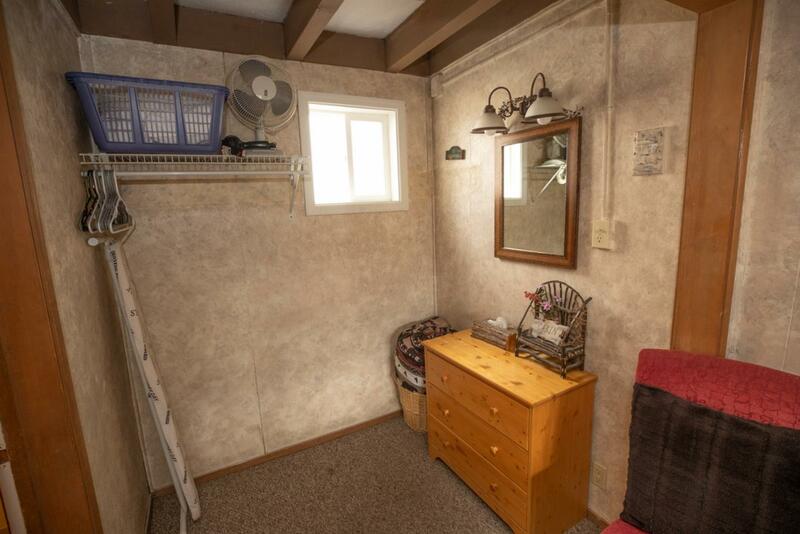 Images Room Details 99 Sold 125 99 99 Sold 99 99 125 Sold 95 Sold Sold Sold Book Now! 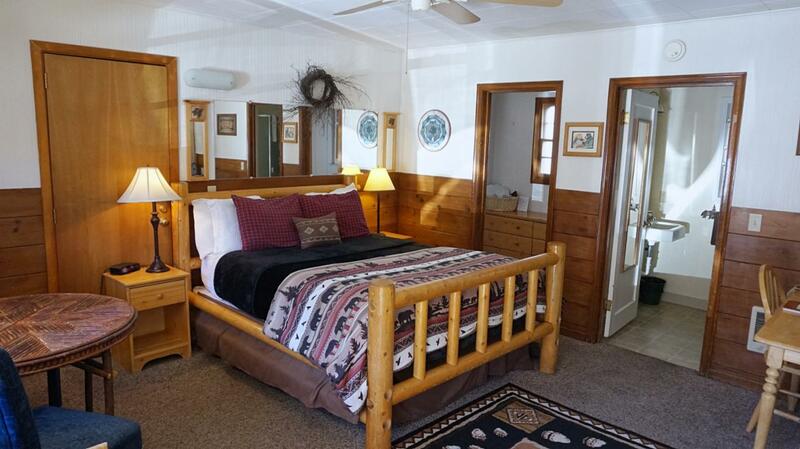 Images Room Details 89 Sold Sold 89 89 89 89 89 115 Sold 85 Sold Sold Sold Book Now! 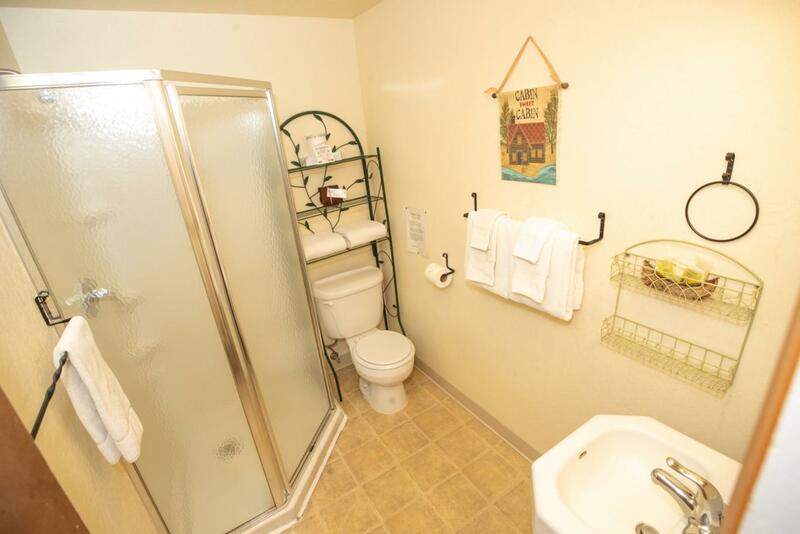 Images Room Details 89 Sold Sold 89 89 89 89 89 115 Sold Sold Sold Sold Sold Book Now! 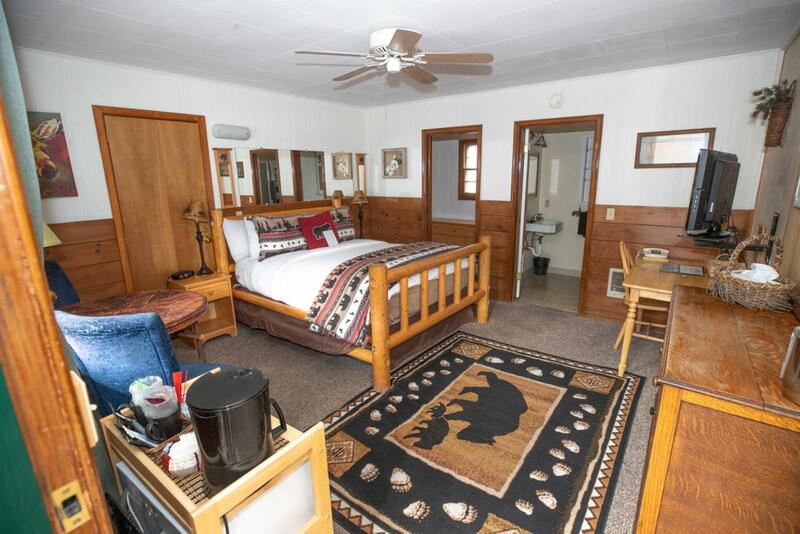 Images Room Details Sold Sold Sold 99 Sold Sold 99 99 125 Sold Sold Sold Sold Sold Book Now! 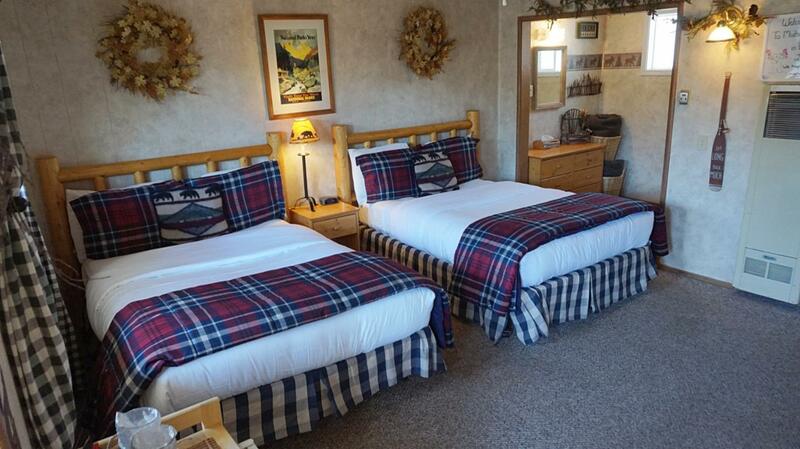 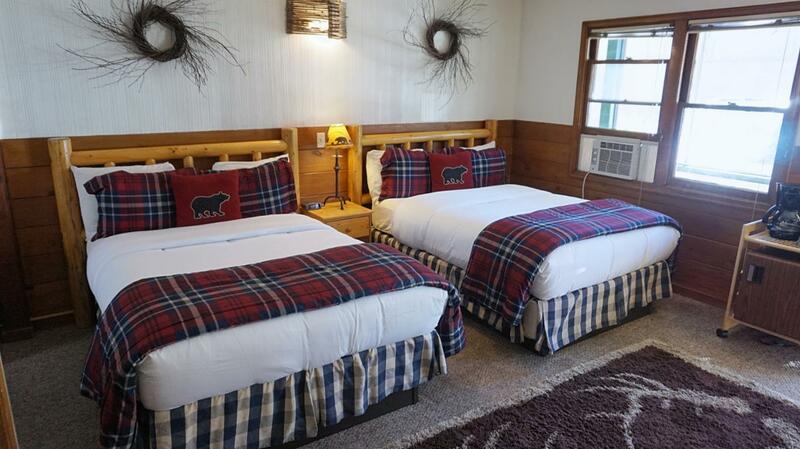 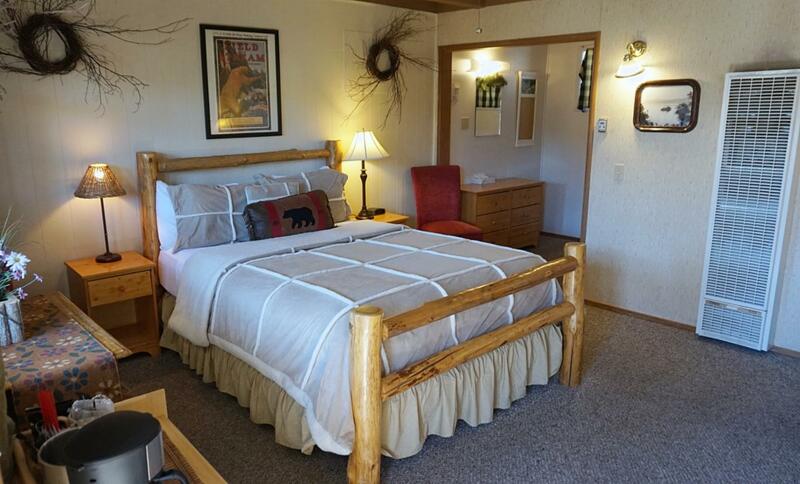 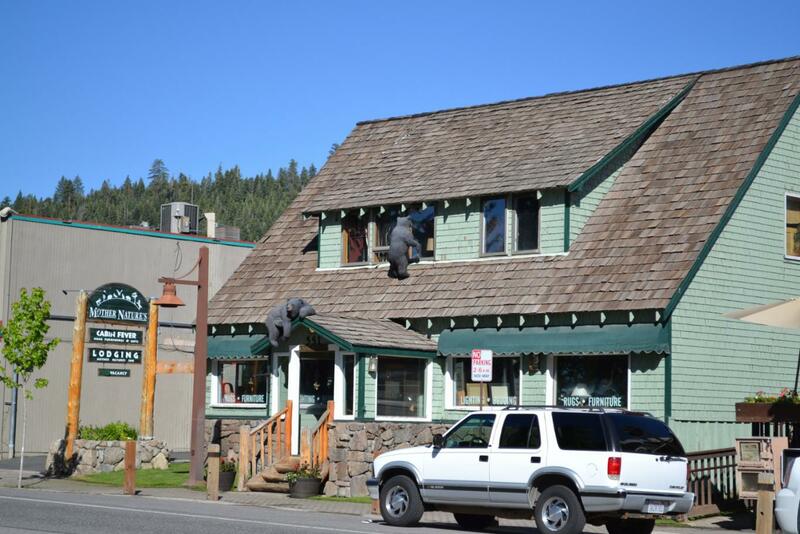 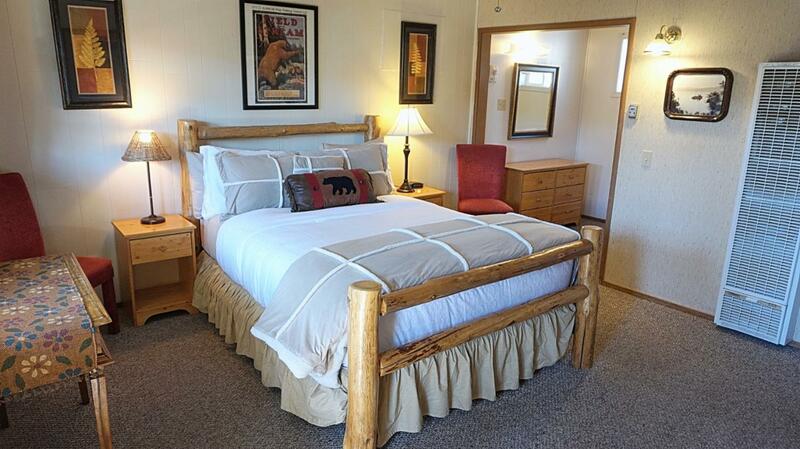 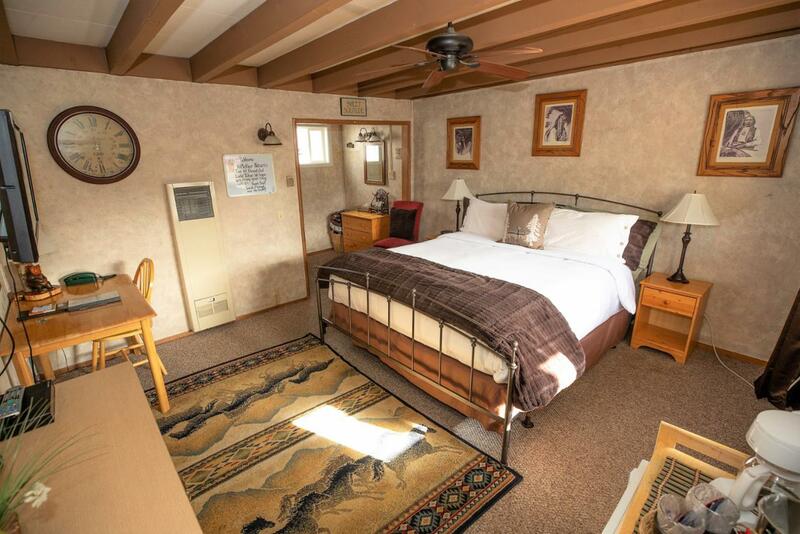 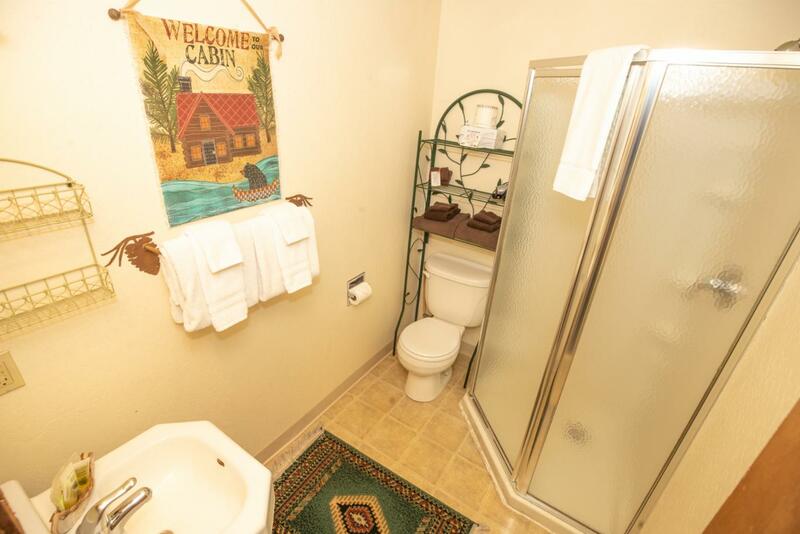 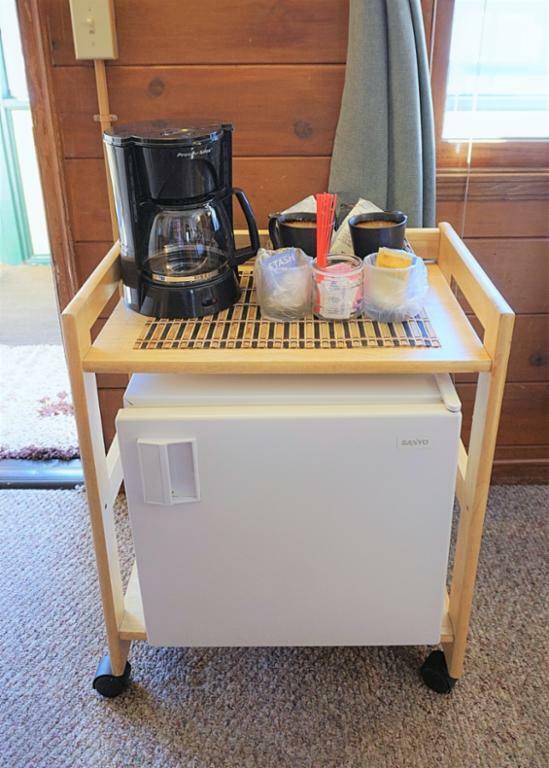 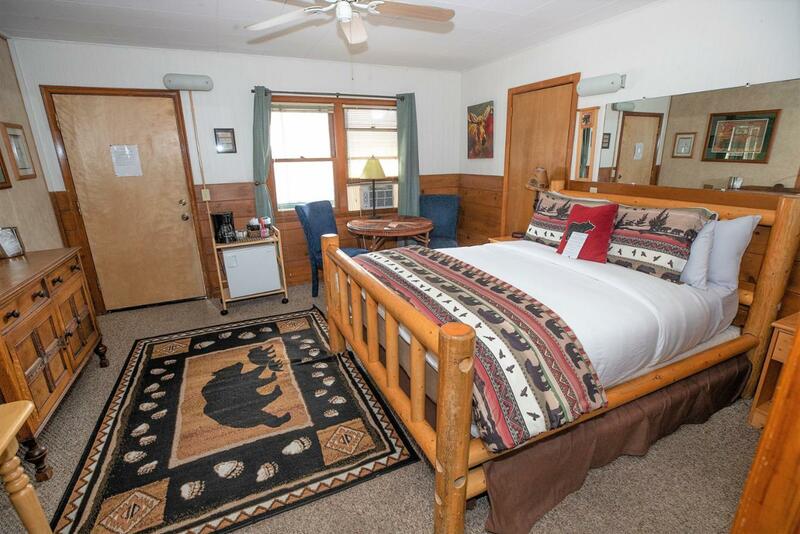 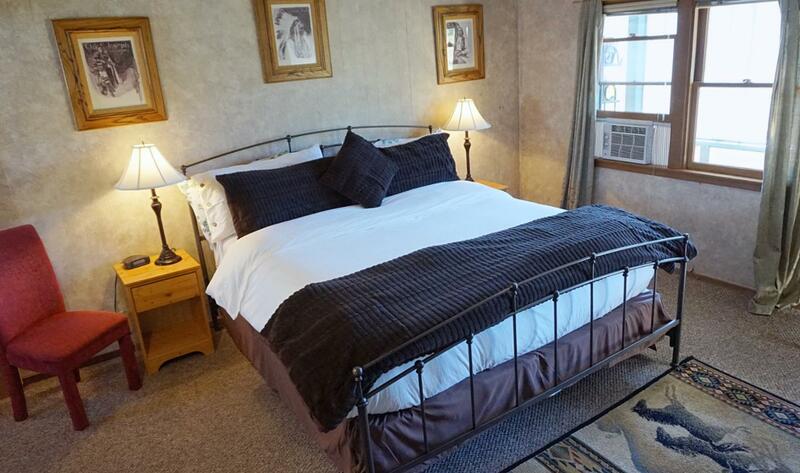 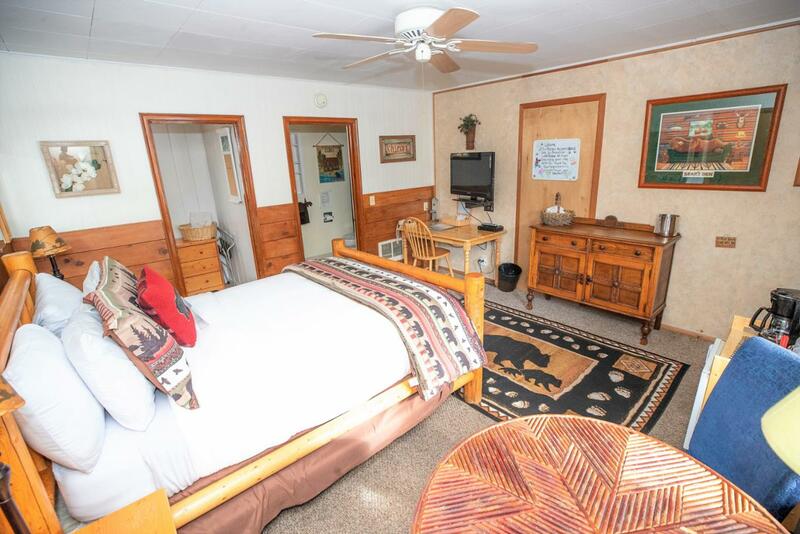 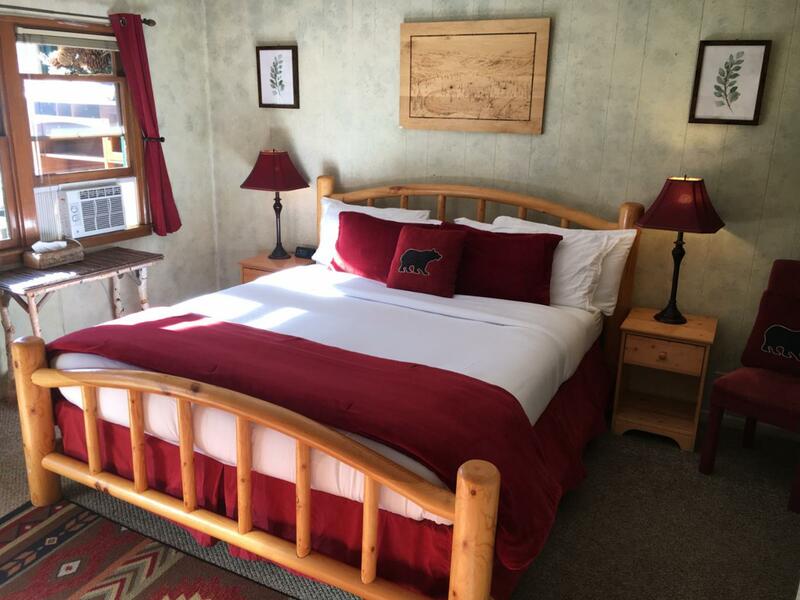 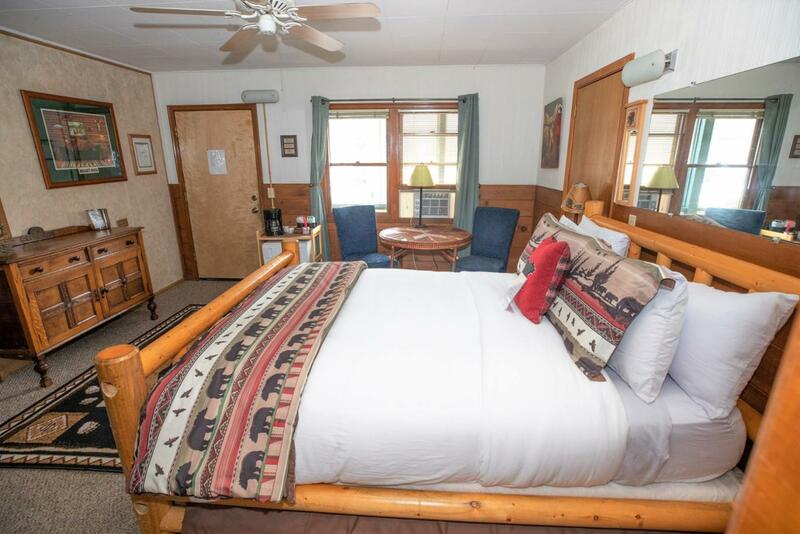 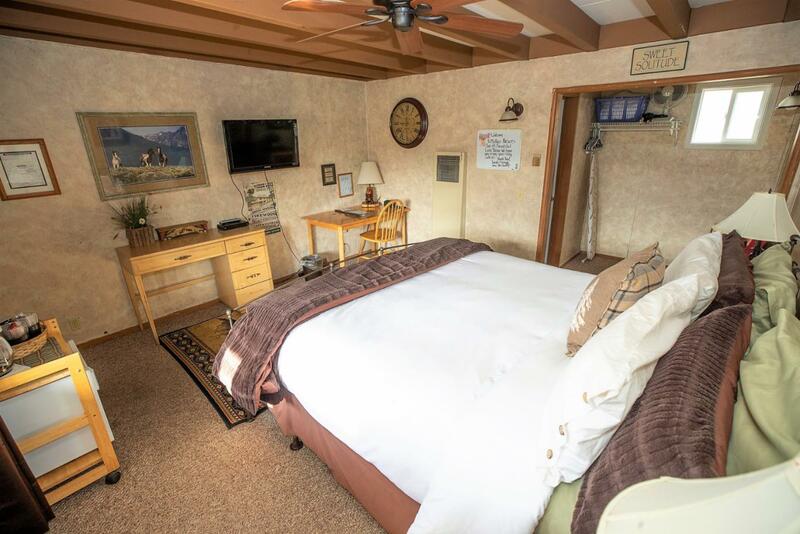 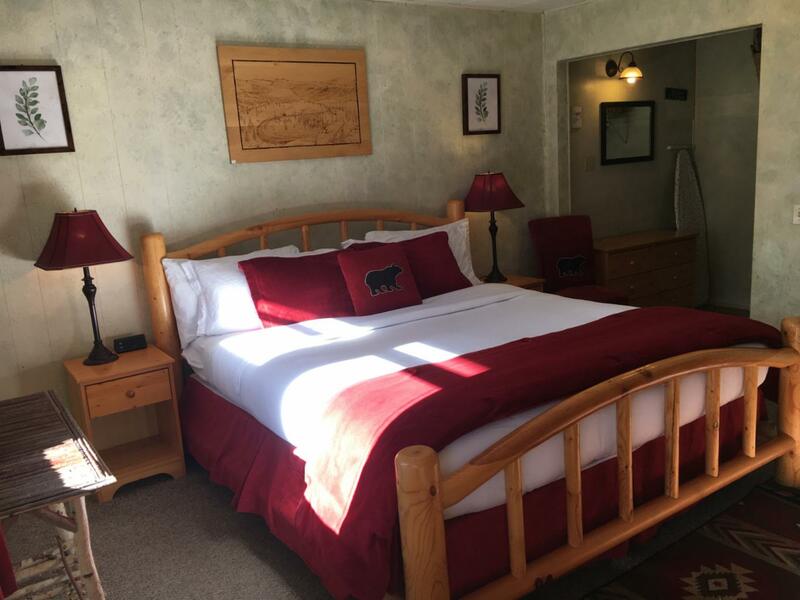 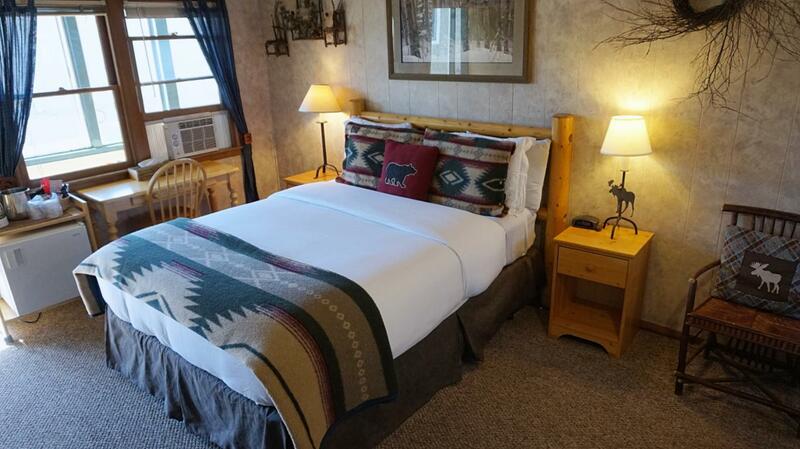 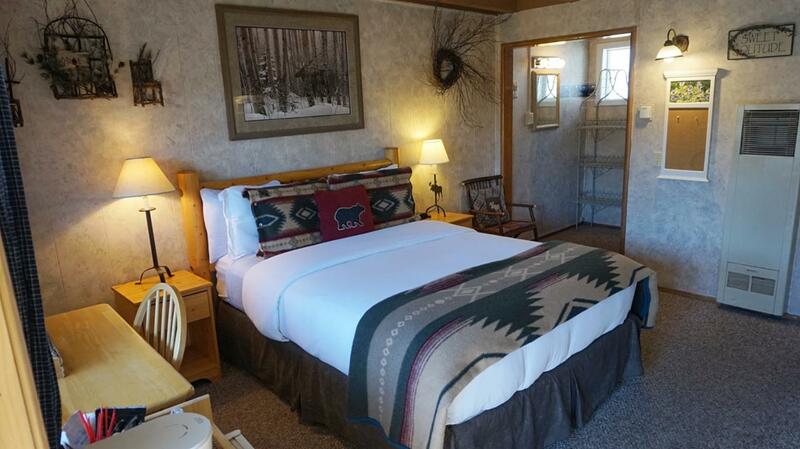 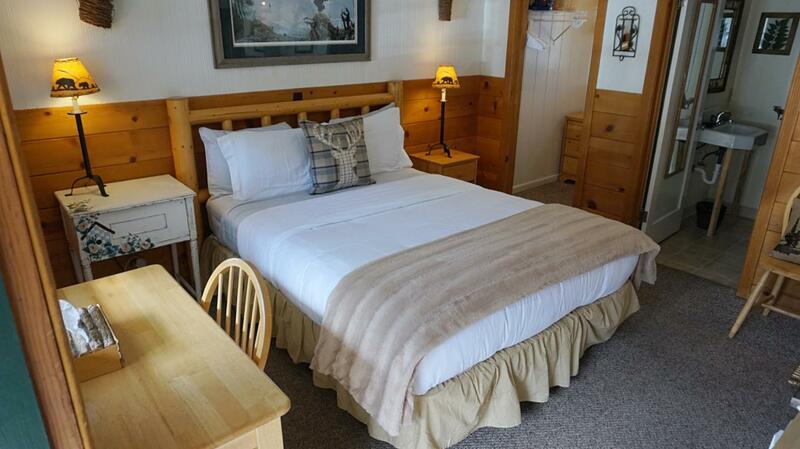 Pet-friendly accommodations in the center of Tahoe City. 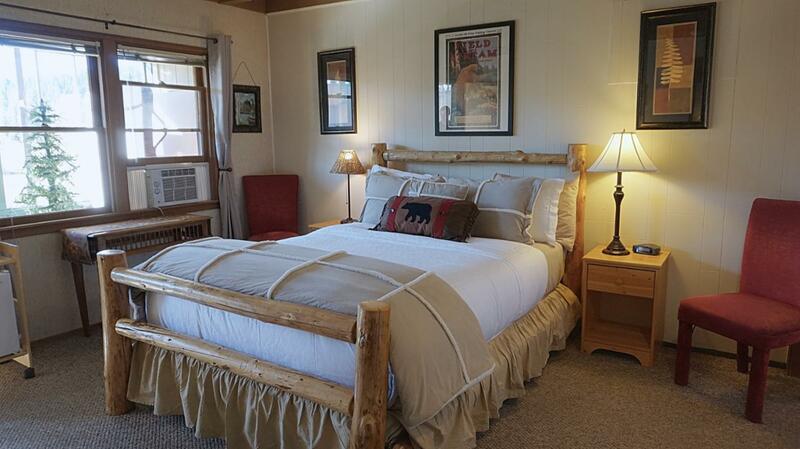 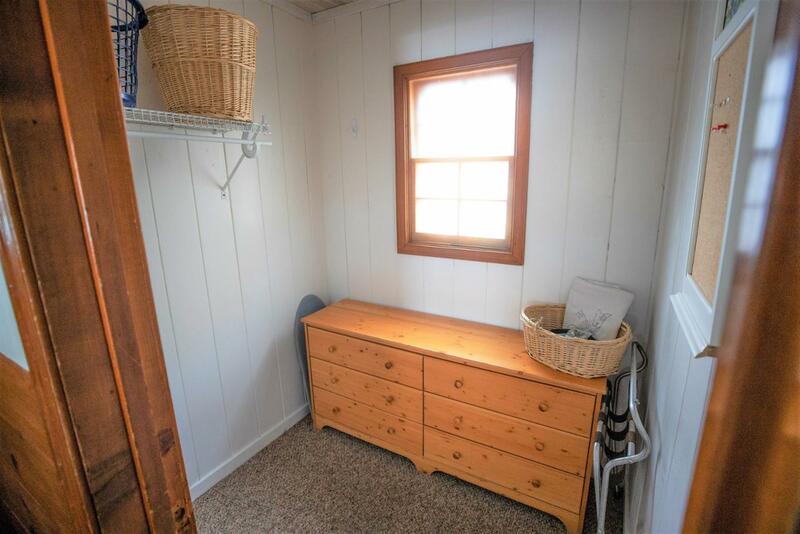 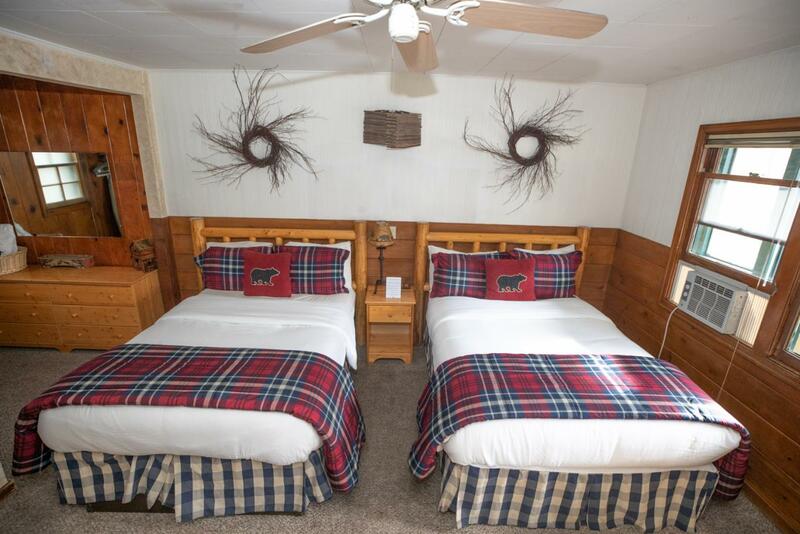 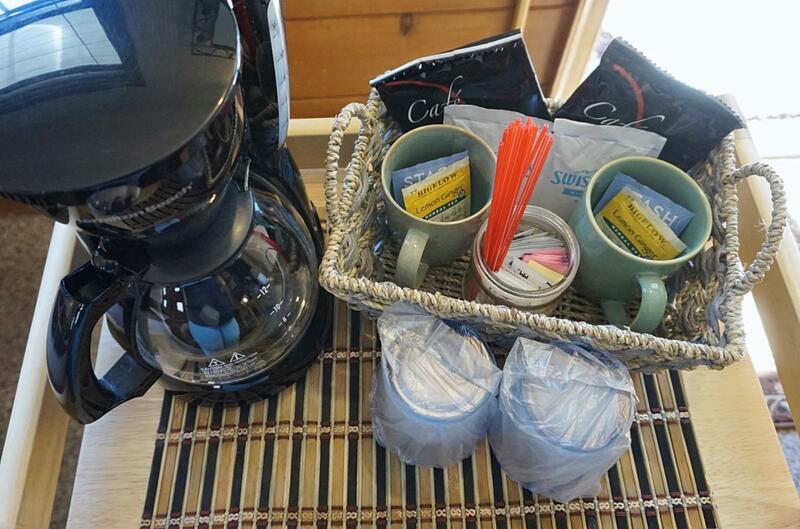 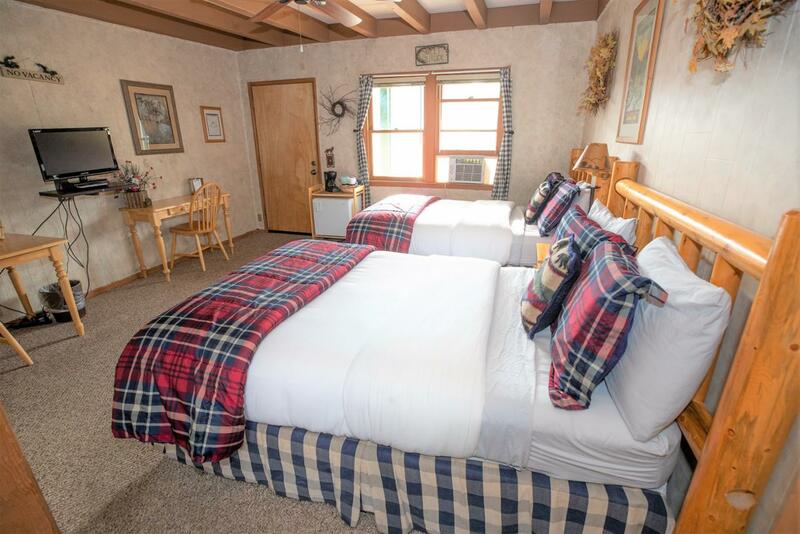 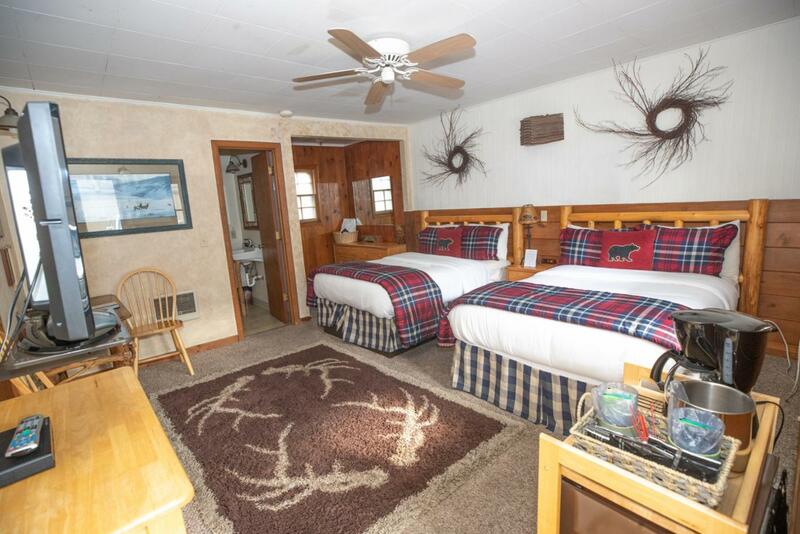 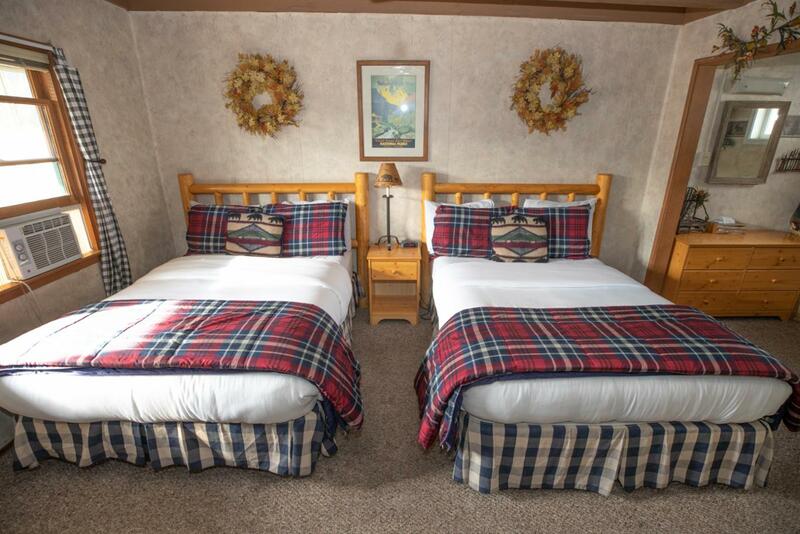 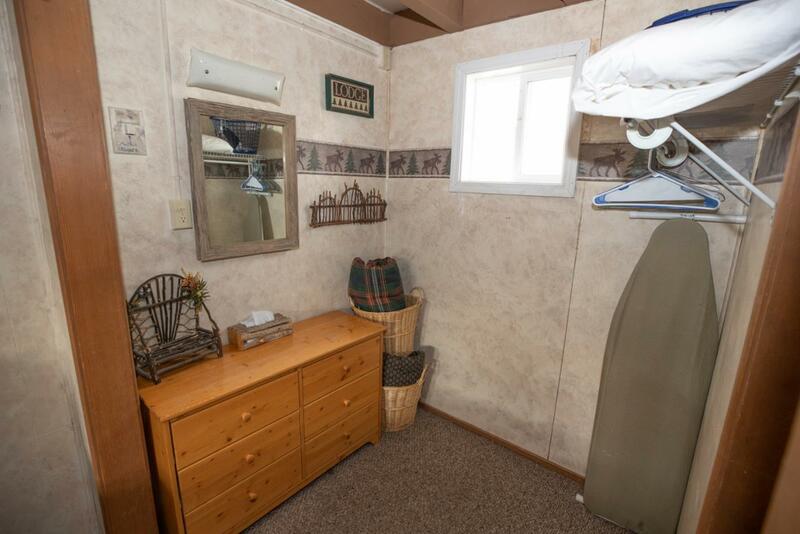 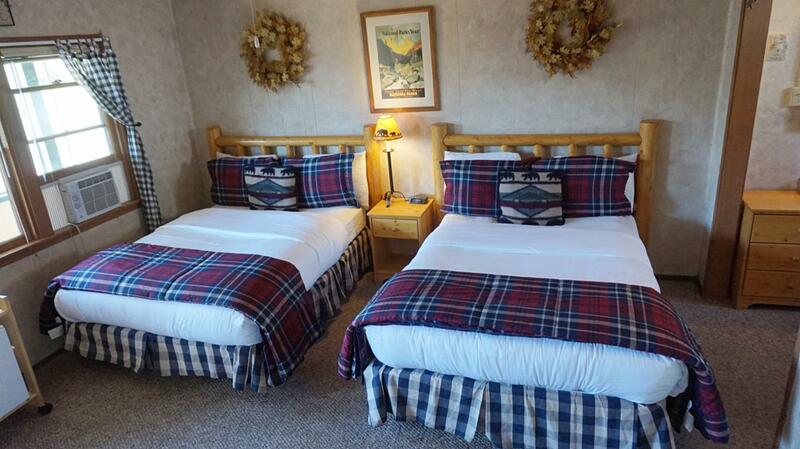 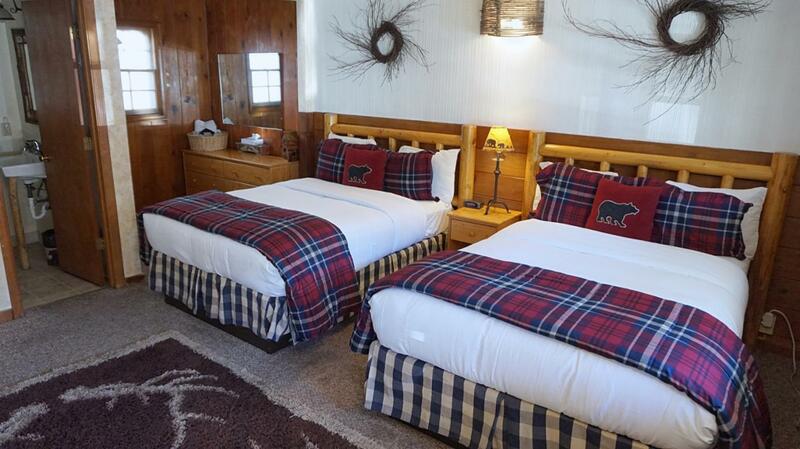 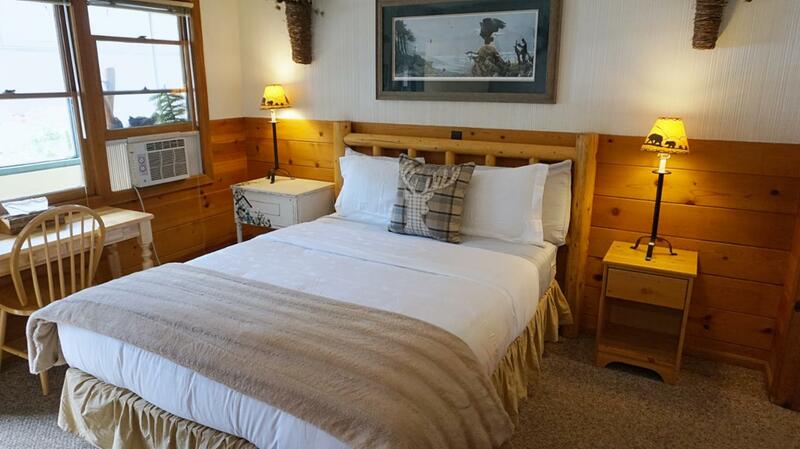 Featuring cozy cabin style furnishings. 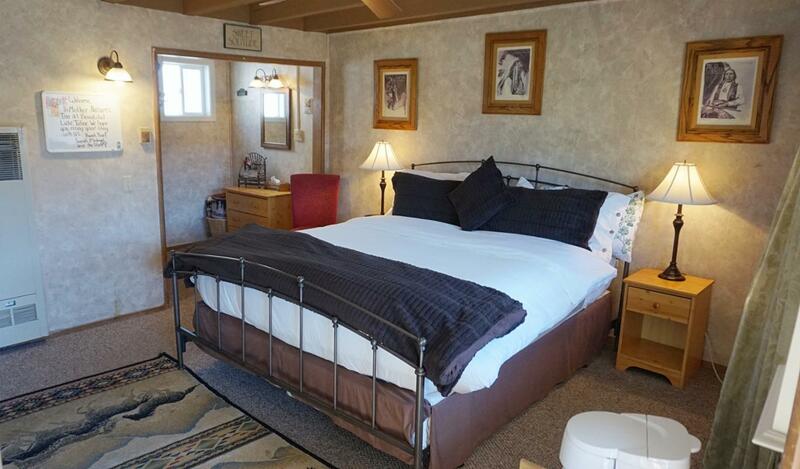 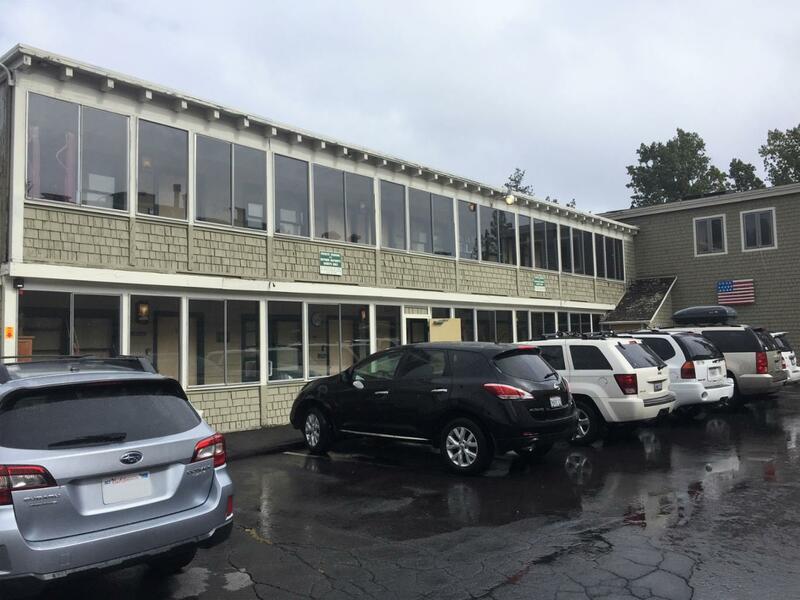 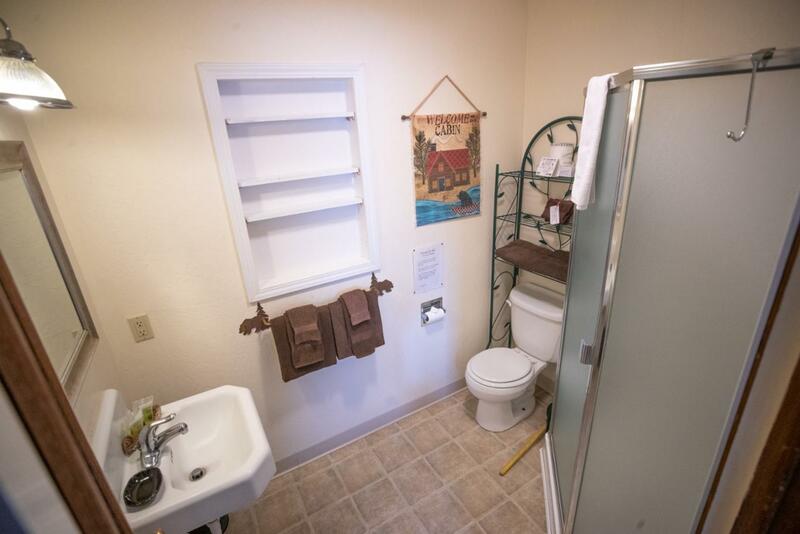 Steps away from Tahoe City Golf Course and Dog Park. 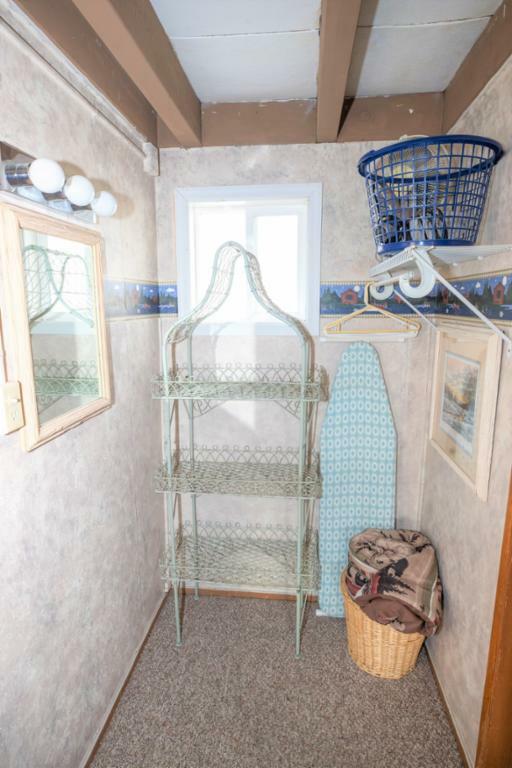 Across the street from Common's Beach.